Sat. 6-9 pm. $5.00 per person, children 12 and under Free. Nov. 23 – Blue Friday in Blue Ridge, GA 10 am – 7:30 pm. All merchants will be offering discounts, and downtown will be filled with food vendors and live entertainment along with Christmas characters strolling throughout the day. SANTA arrives on the train at 11 am. 6 pm will start town-wide Christmas Caroling. Join the fun! Nov. 24 – Christmas Parade Downtown Blue Ridge starts at 5:30 pm. The Great Tree Lighting starts at 7 pm. The GREAT TREE is back. It is 27 feet tall, and will wow kids and adults alike. Also, every Saturday from Nov. 24 – December 15, there will be entertainment and strolling Christmas characters around town and in the park. 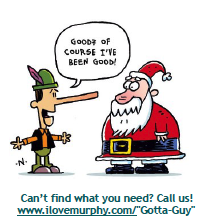 Dec. 1- “A Very Murphy Christmas” Downtown Murphy 10am-8pm. Vendor Festival, local shopping, and “Murphy Gets Lit”, our first lighted Christmas Parade starts at 6 pm. Annual Tree Lighting and Santa Photos! Dec. 7 — Murphy Art Walk 5-8 pm Downtown Murphy. Stroll through historic downtown for shopping, live performances, working artists, fine dining, and more. Something for everyone! 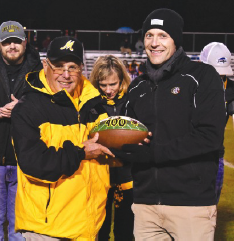 Murphy’s High School football coach, David Gentry (left), was presented with a commemorative football in a pregame ceremony Friday night to celebrate his 400th coaching victory, which came on Oct. 19 against rival Swain High School. Presenting Gentry with the football is Murphy High School Principal Jason Forrister (right). 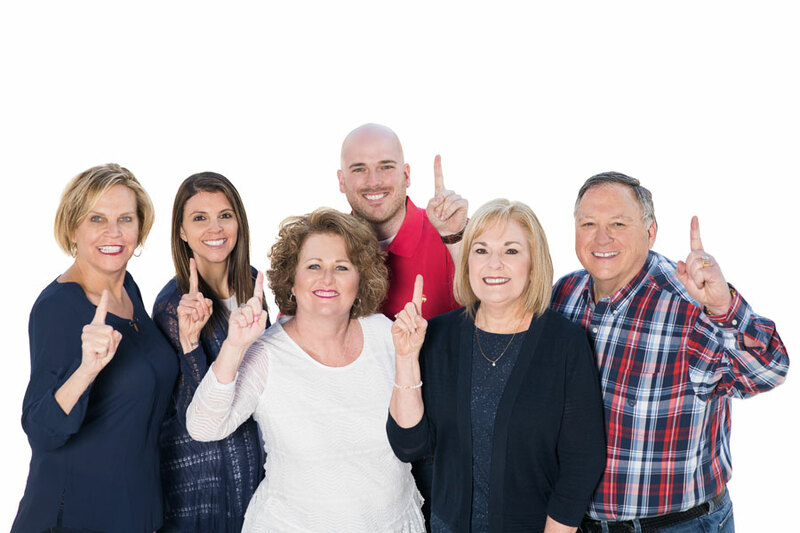 Gentry was nominated for the Class of 2019 National High School Hall of Fame. Only six other North Carolina residents have been inducted. Gentry will find out later this year if he is selected. We want to congratulate David, and wish him the best of luck in the selection process. Also, our own Donna Srabian’s son, Barron, plays tight end on the Bulldogs football team. Photo courtesy of the Cherokee Scout, Kevin Hensley photographer. The most popular Christmas song, “WHITE CHRISTMAS” written by Irving Berlin, wasn’t full of Christmas cheer. Berlin usually spent Christmas Day visiting the grave of his 3 week old son, who died on Christmas 1928, which explains the melancholy feel of the song. Bing Crosby made the song famous on a broadcast in 1941, just 18 days after the attack on Pearl Harbor. Songwriter Hugh Martin was fooling around with a melody back in 1944, but it wasn’t working. He played it for 2-3 days, then threw it in the wastebasket. His writing partner made him get it out of the trash and it was a good thing……the song ended up being “Have Yourself A Merry Little Christmas”. 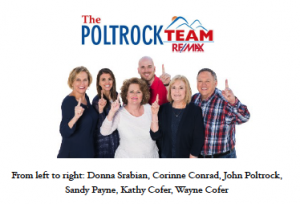 Periodically we will post favorite recipes of The Poltrock Team. We hope you enjoy. 1.Combine the yeast, water, oil & sugar in a large bowl. Gently mix and allow to sit for 5 minutes. 2. Stir in the salt, egg & enough flour to form a soft dough. Turn out onto a floured work surface, and gently knead in additional flour until your dough is no longer sticky. 3. Divide into 8-10 equal pieces, and form round balls. Place in an oiled iron skillet or round cake pan, and cover with a clean towel. Allow to sit for 10 minutes while you preheat the oven to 425 degrees. 4. Bake for 10-12 minutes, or until golden brown. Thank you for your business and the opportunity to serve you! We appreciate your business, and please recommend us to others. We’re always here for you and never more than a phone call away. View this newsletter PDF here.